Architectural spot welding applications of our customers will be shared here. 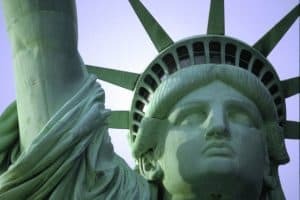 Architectural Spot Welding Liberty: Resistance welding played a key role in the 1986 restoration of the Statue of Liberty. We invite you to contact us to discuss your spot welding needs for architecture and which of our products can help you…even custom solutions.